There are a lot of people who have Millions and Billions today but will be broke in the next 3 years. They are BLIND to the storm coming into their life. Tell them to seek prayers now that they have money, they won’t listen. Help yourself when your have, because when you go broke it’s not always easy to recover. Be guided. 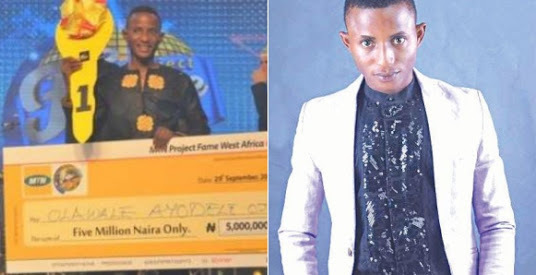 2013 Project Fame winner, Olawale Ojo, has turned a cab driver few years after winning the ultimate prize of N5m. What happened? 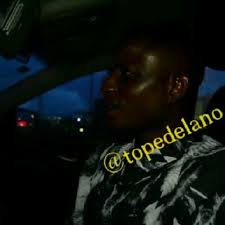 In an interview with writer, Tope Delano, Olawale revealed why he chose to become a cab driver after attaining fame in the past. A lot of people ave been wondering where fan fav mtn pf winner Olawale has been hiding. The crowd pleasing crooner who held our hearts to ransom during his remarkable of run disappeared almost as fast as he came into lime light. Majority of us have had to deal with extremely difficult decisions and as God would have it, rose above it all. I met Olawale a couple of weeks ago and at first he did not want to grant the interview but eventually did. I know alot of us have so many questions as to how he ended up here and I promise you, all that was dealt with in the full video. I listened to his latest song #blessing and guys, Olawale is way better than when he was in the house. 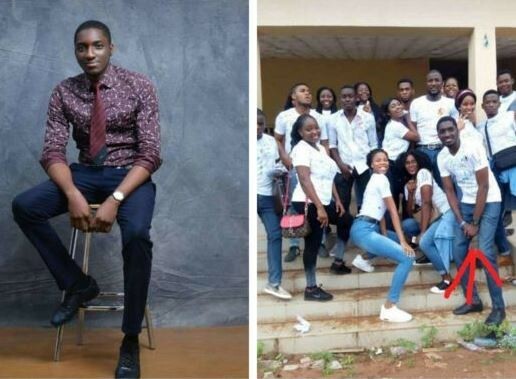 Many may slam him, say all sorts but we should all RESPECT this king for damning the odds and chosing to do what he is doing now to ensure that there is food on the table. Work is work and you have my utmost respect for this. Thank you @olawalesings for being brave enough to share your story and remind the world about self worth and work. All I ask is that we all watch, learn and repost for as many to learn because this man shook a lot of tables that has been long overdue. Femi Otedola invites and adopts young rapper, Megabyte.